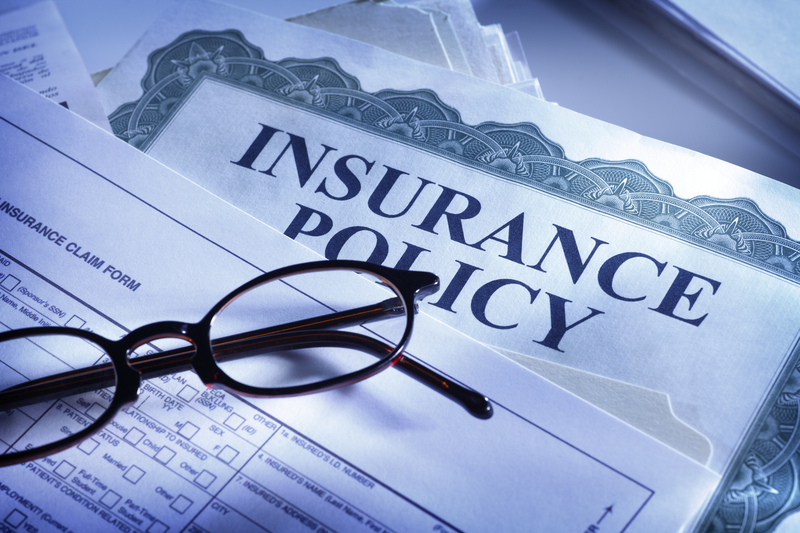 The insurance industry has a varied range of policies designed to help mitigate potential monetary losses to businesses, owners, directors, executives, and individuals. Unfortunately, all too often, insurers refuse to honor the policies intended to provide security to the insureds when they most need it. As a consequence, even the most sophisticated insureds can find themselves in disputes with their insurers when coverage they have paid for has been denied or delayed. As an experienced litigator, this Firm is deeply familiar with how insurance companies interpret their policies, as well as the methods they use to delay or avoid paying claims. We can help fight for the coverage you paid for. Many clients are unaware that their insurance policies may provide coverage for damages and/or the costs/expenses of litigation. In other cases, an opposing party may have insurance which covers the client’s claim so that any damages suffered by the client can be recovered against the insurance company, in which case the Firm can take the necessary steps to ensure that the insurance company provides coverage for your claim if such coverage is available.